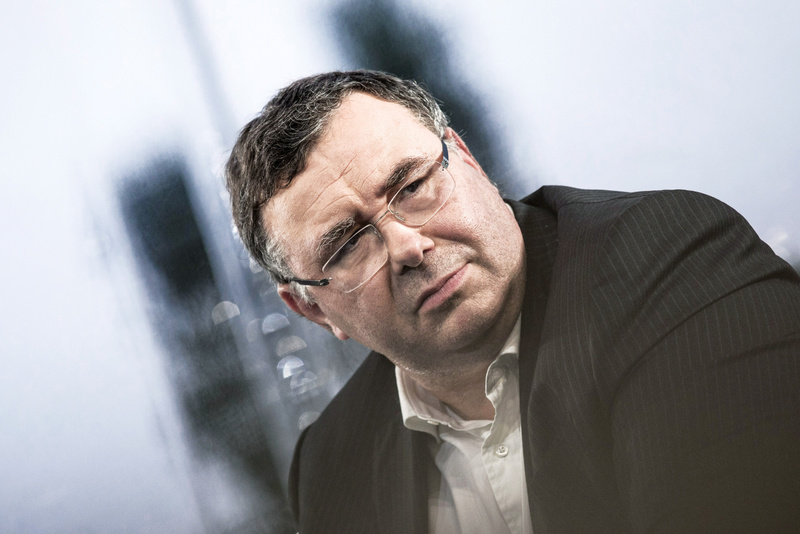 Total chief executive and chairman Patrick Pouyanne is set to be given a reduction in pay. 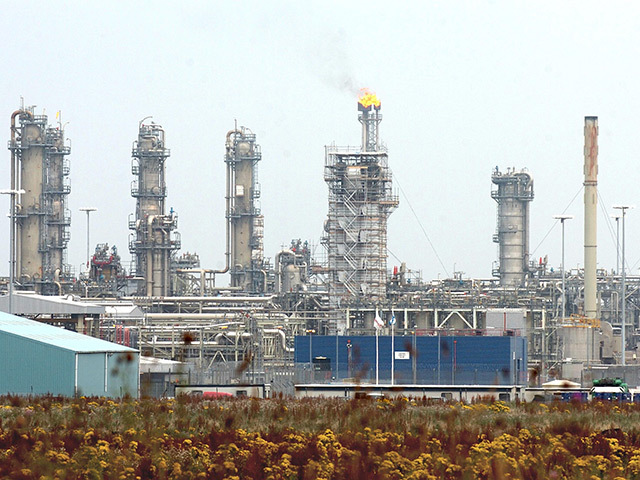 The French oil giant confirmed today that Mr Pouyanne will experience a reduction in cash remuneration of 17%. Total claim this is no reflection on the performance of Mr Pouyanne. Patricia Barbizet, lead independent director, said: “The board of directors wants to emphasize that the decrease by 17% of Patrick Pouyanne’s cash remuneration due for the year 2018, resulting from the strict application of the rules voted in 2018 related to the calculation of the variable portion, doesn’t reflect in any way its appreciation of the exceptional work accomplished in 2018 by Patrick Pouyanne, notably with the acquisitions of Maersk Oil, Direct Energie and Engie LNG as well as the continuation of the in-depth work of the Company’s transformation. “The Board attributed indeed an appreciation of 100% to the personal performance of Patrick Pouyanne. Mr Pouyanne was appointed chief executive in 2014 and took up the dual role of chairman of the board in 2015. Mr Barbizet added: “Taking into account the valuation of these shares, the global remuneration (fixed salary + variable compensation + performance shares) of Patrick Pouyanne has decreased by 3%. “The decrease of the variable compensation due for the year 2018 results from the criteria based on the average three-year change in the Group’s adjusted net income by comparison with those of the peers of Total. North Sea discoveries have 'turned heads' of investors, says Chrysaor boss.